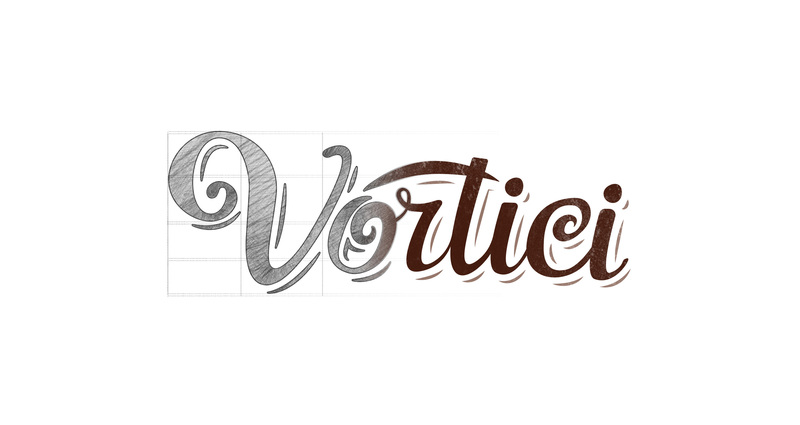 When innovation and craftsmanship were matched, Vortici was born. As the crunchy chocolate meets and embraces the softness of the ice-cream, the craftsmanship goes step by step beside innovation. A new storytelling approach mixes this two different milestones to tell the story of a historical brand. We created a new visual identity which enhances the chocolate vortex, standing out with a new dynamic layout. How to resist?